The Society of Motor Manufacturers and Traders (SMMT) set up a display in London this week to raise awareness of the latest low-emission, alternatively fuelled vehicles (AFVs) now on the market. 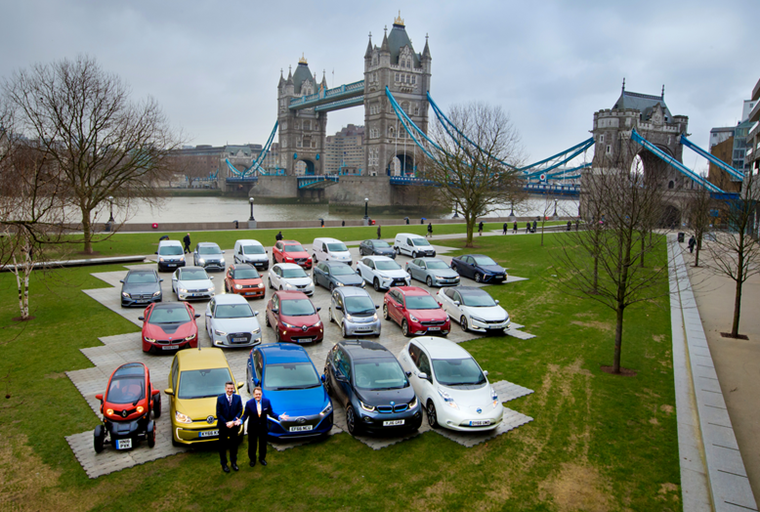 Coming in the wake of Sadiq Khan’s proposed diesel scrappage scheme, the SMMT display consisted of 26 vehicles from 16 brands, and demonstrated the ever-growing choice of low-emission cars now available to consumers. As well as the usual suspects like the Nissan Leaf, BMW i3 and Renault Zoe, the display also included low-emission vehicles that are new to the market such as Suzuki’s mild-hybrid Ignis, Hyundai’s Ioniq and the Kia Niro crossover. 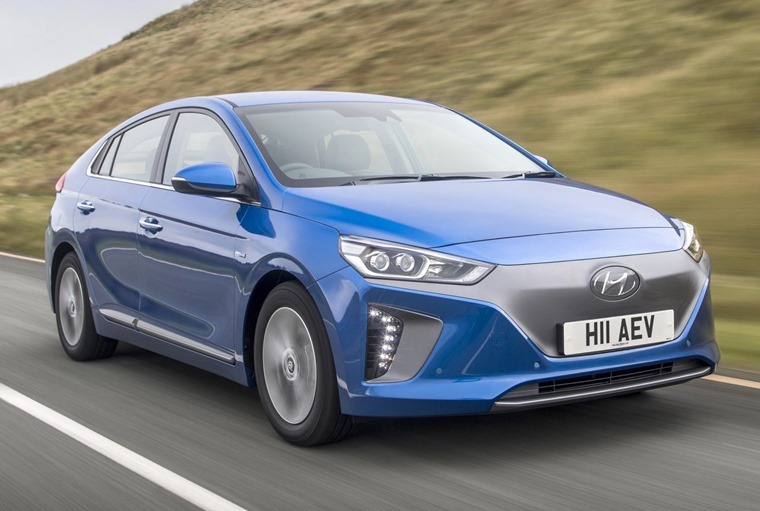 With 36,917 plug-in electric cars registered in the UK last year, the market has expanded threefold since 2011, with alternatively-fuelled vehicles now making up 4.2% of the overall UK market. This also means it is Europe’s biggest market for alternatively-fuelled vehicles. However, the SMMT noted that uptake remains at a relatively low level, considering 2.7m new cars were registered in the UK overall last year. To find out why, it commissioned a YouGov survey to find out what is still holding people back from taking the electric plunge. 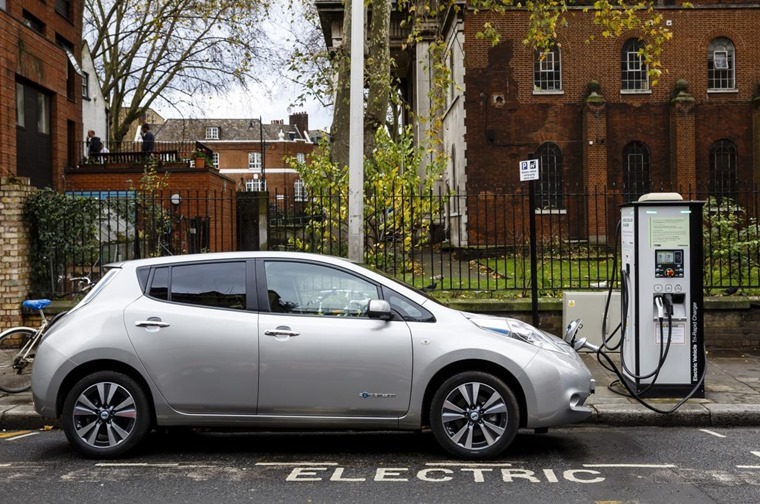 The results found that UK adults would be more likely to buy an electric car for reasons including low running costs (51%), cheap or zero car tax (46%) and purchase incentives such as government’s plug-in car grant (36%). How can AFV uptake be increased? Overall though, only 13% of those surveyed confirmed that an alternatively fuelled vehicle was likely to be their next vehicle purchase. Common reasons were linked to charging and financial outlay, with 48% worried they wouldn’t be able to find charge points, and 41% put off by the high purchase prices of AFVs. Mike Hawes, SMMT chief executive, believes that more needs to be done to increase uptake. He said: “We want to encourage more people to switch to ultra low emission vehicles in meaningful numbers but more must be done to boost buyer confidence. We’ll have to wait and see if uptake of low-emission cars increases, but for the electric sector at least, things are really meant to take off this year. Are you thinking about choosing an alternatively fuelled vehicle as your next car? Let us know in the comments below.